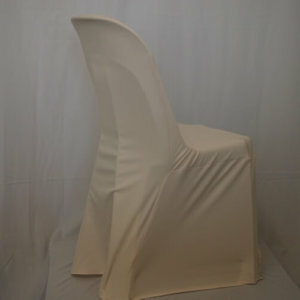 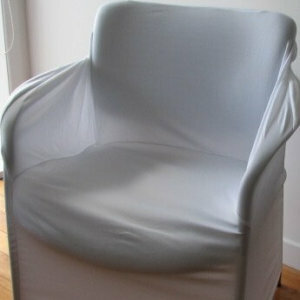 Quality wedding and event chair covers for hire Auckland from $3.00, transform humble chairs into decorative furniture. 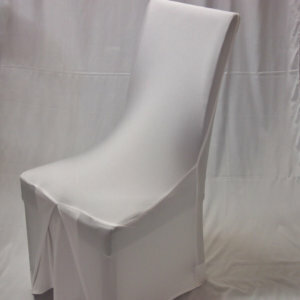 Create the perfect atmosphere using chair covers from our range of stretch and satin chair covers which cover most chairs. 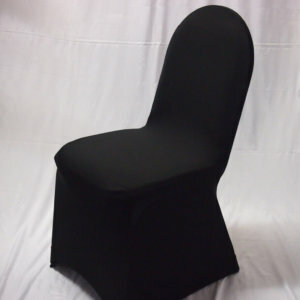 Auckland showroom handy to transport networks. 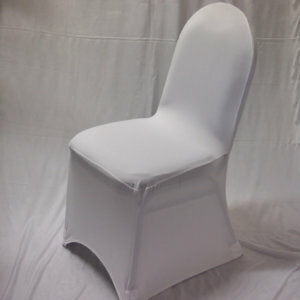 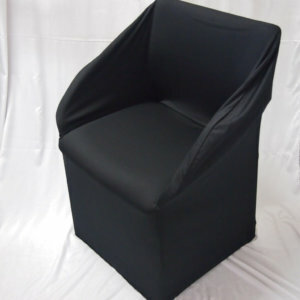 We have a chair cover to suit all occasions plus we courier. 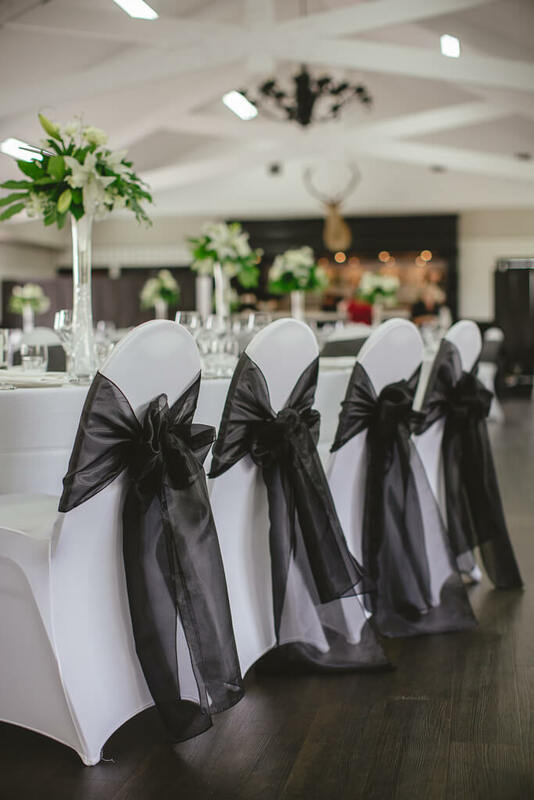 Weddings, corporate events, Christmas gatherings, school balls, engagements, 21sts, birthdays, product promotions – we have a style to suit your needs.